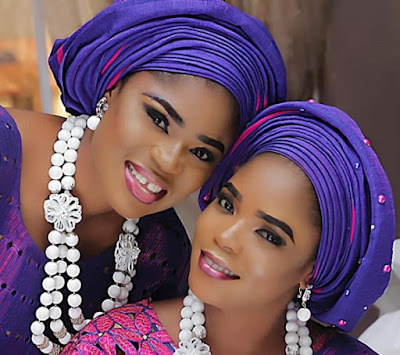 Odunlade Adekola’s protege, Eniola Taiwo Ajao and her beautiful twin sister, Kehinde are celebrating their birthday today. 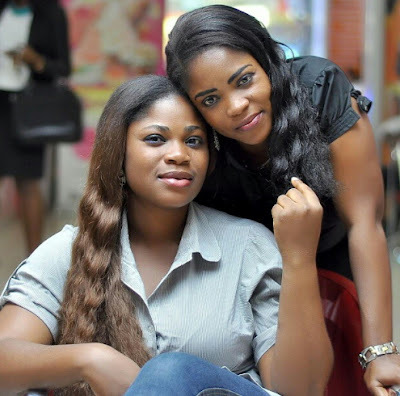 Unknown to many, Eniola has a beautiful sister who is a successful textile merchant. Unconfirmed sources said she is a mother of one. 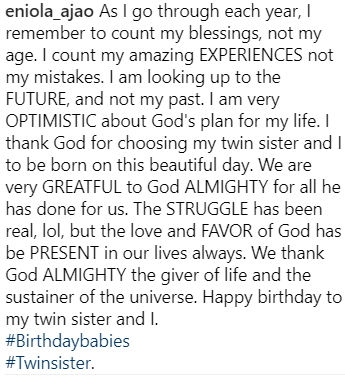 Here is how the actress celebrated her twin sister on the social media today. I wish both of them a HBD LLNP, and most especially to Eniola oloruko nla my secret crush, you can holla me whenever you’re in the Garden State.